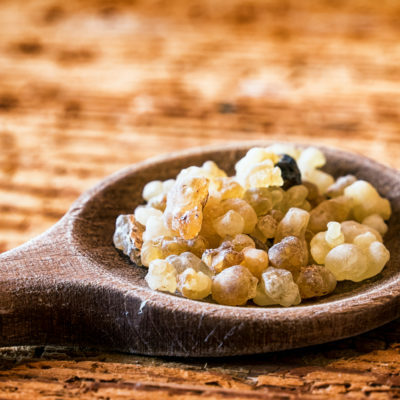 Frankincense was traded in the Arabian Peninsula for more than 5,000 years. 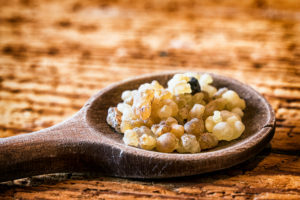 It comes from the resin of the Boswellia tree. It is mentioned in Torah/Old Testament on many instances in the books of Exodus, Leviticus, Isaiah, Jeremiah Song of Solomon, Psalms and as well as a gift to Jesus in the New Testament along with gold and myrrh. It can be found in Greek and Roman trade in mass amounts and was traded to as far as China. Alain Touwaide of the Institute for Preservation of Medicinal Traditions and The Smithsonian Institute expands we have textual and archaeological evidence that it was used for its antiseptic, anti-inflammatory and analgesic effects. The trade of the costly resin made Arabia very wealthy. 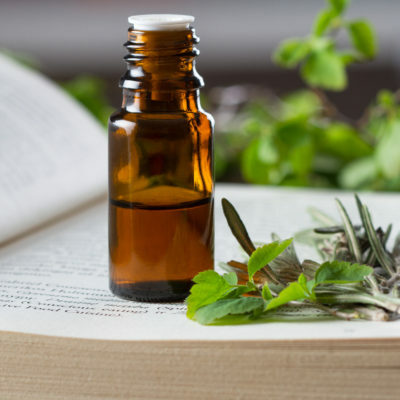 Today it is widely used in skin care, Catholic churches, and the perfume industry. 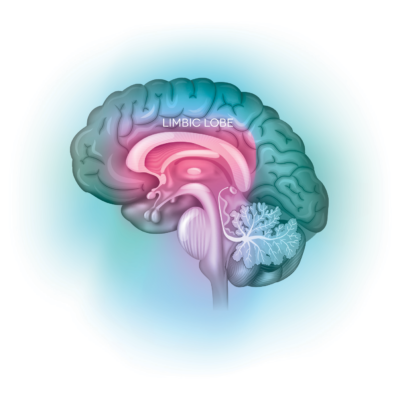 Its molecular formula consists mainly of monoterpenes, sesquiterpenes, and diterpenes and is able to cross the blood-brain barrier. 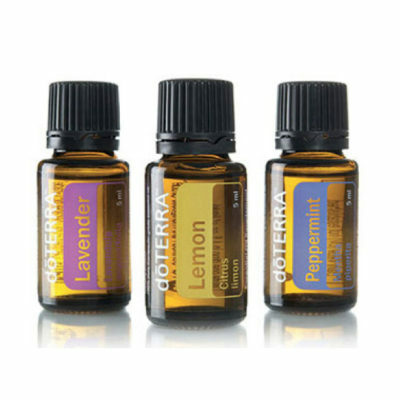 It is thought of as the “king of the oils” and many avid essential oil enthusiasts say “when in doubt use Frankincense”.